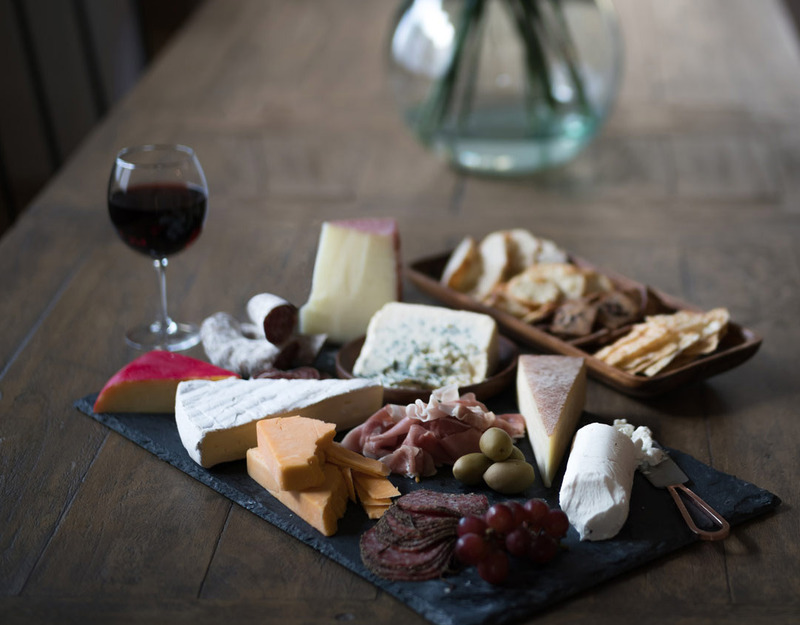 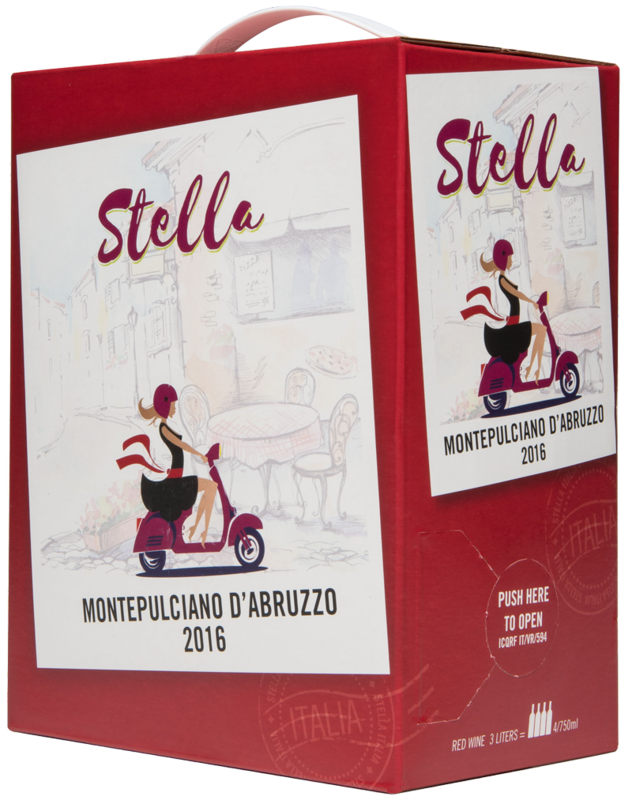 Your favorite red wine for a date night adventure, Stella Montepulciano d'Abruzzo is now available in a Bag in Box! 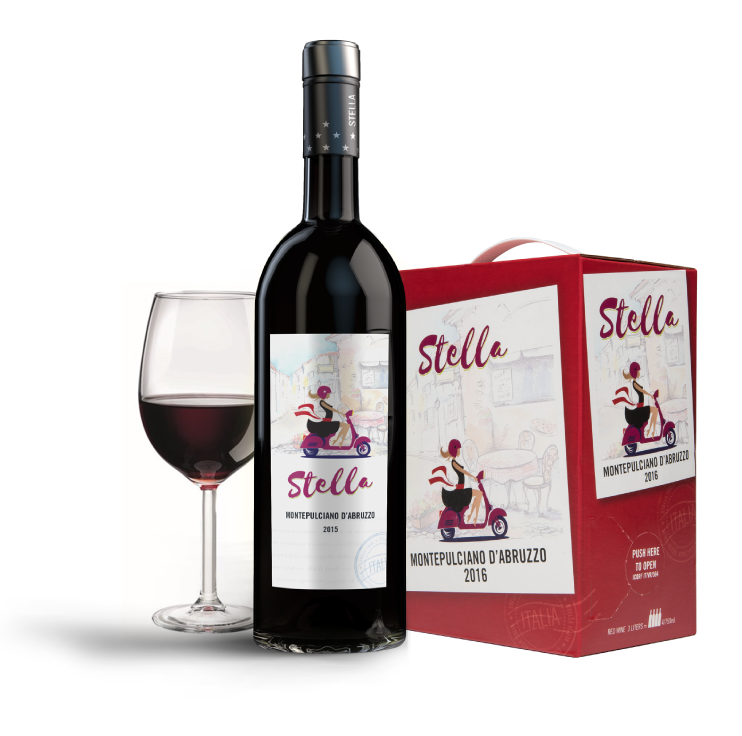 Easy to transport with the same great taste. 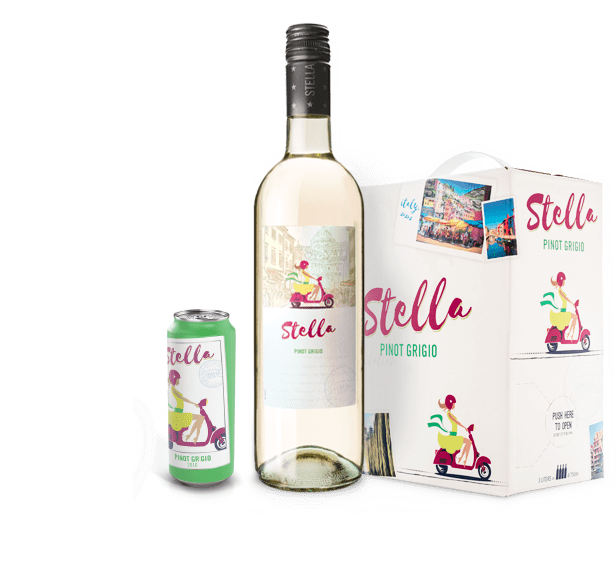 Elevate your adventures with Stella Pinot Grigio, now available in cans. 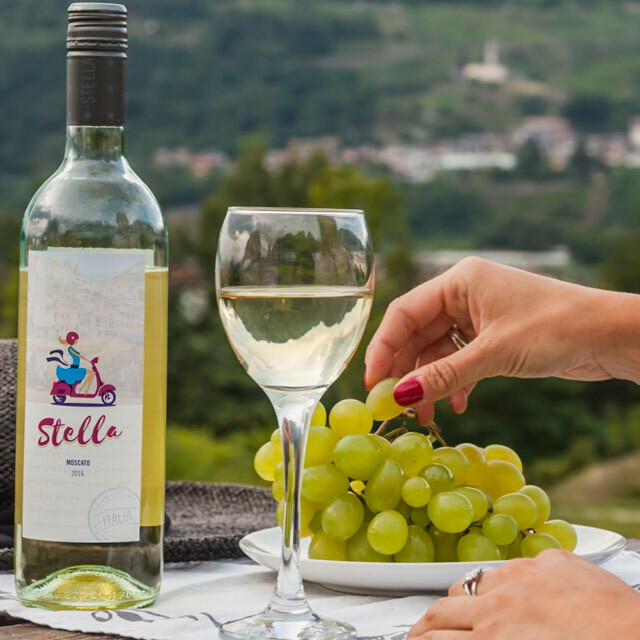 Poolside Pinot Grigio never tasted so refreshing, fun and easy! 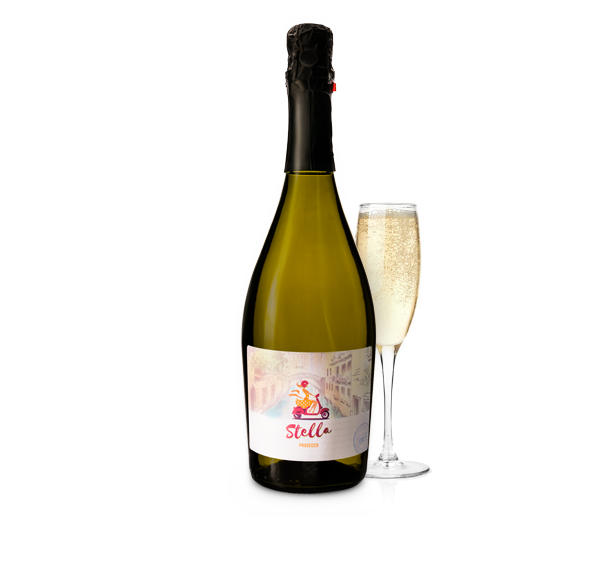 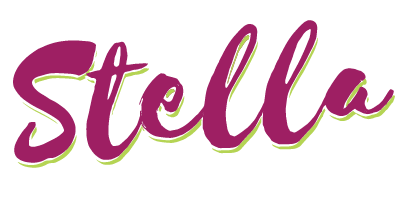 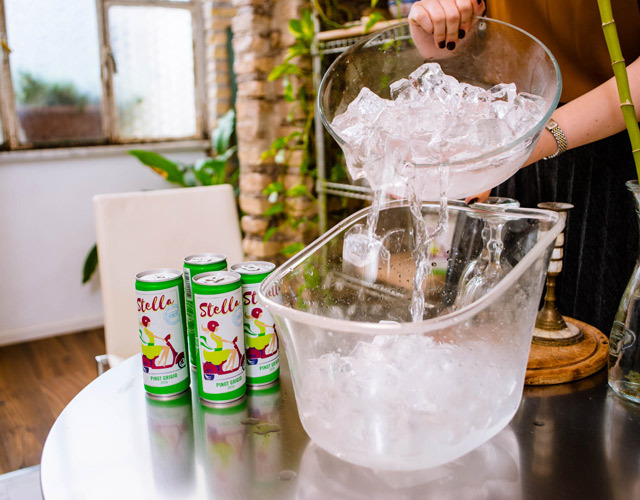 Stella Wines Prosecco is your go-to bubbly to make every celebration sparkle from brunches with friends to celebratory cocktail parties. 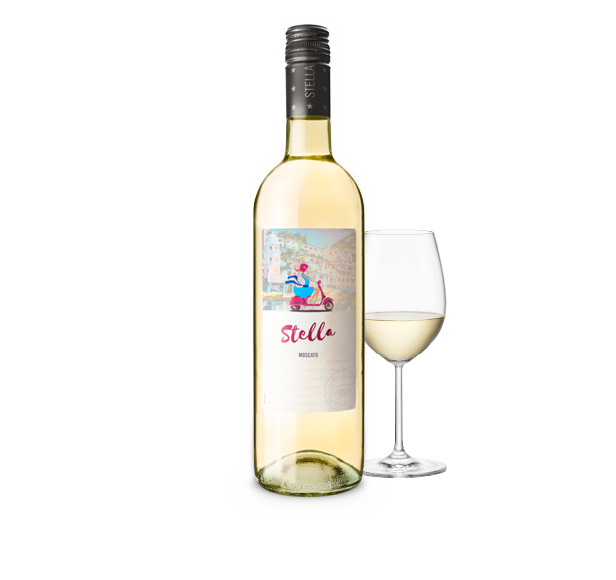 Stella Wines Moscato is a refreshingly sweet Moscato that will surprise your palate and impress your friends! 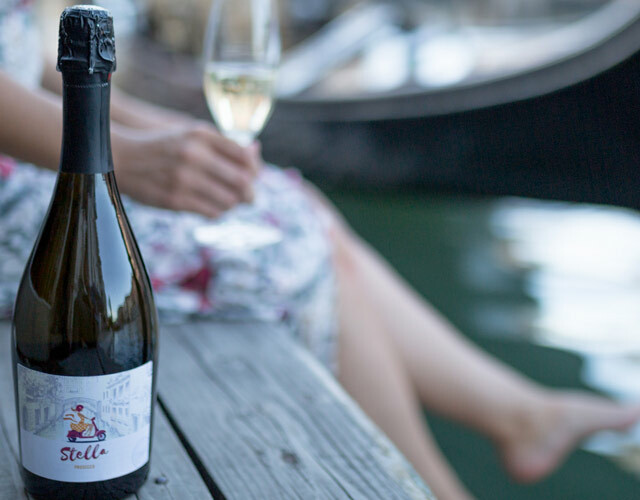 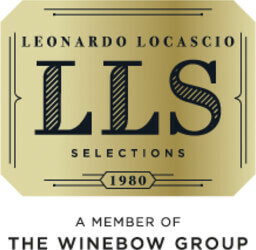 If you’re 21+, enter to discover Italian wines!